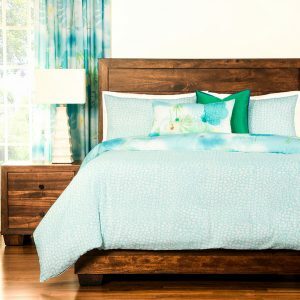 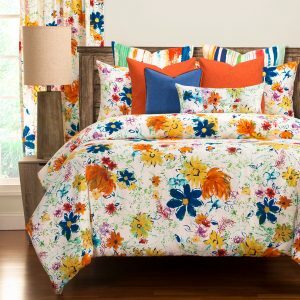 Brighten your bedroom. 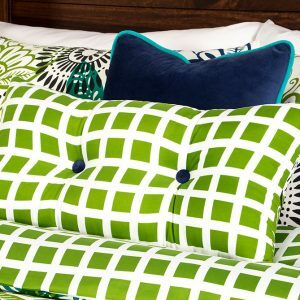 Our hip, colorful Sis Studio Collections are made for the millennial lifestyle. 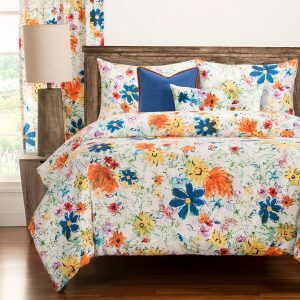 Sis Studio prints are a brushed 100% poly microfiber fabric that is extremely soft, long-lasting and machine washable. 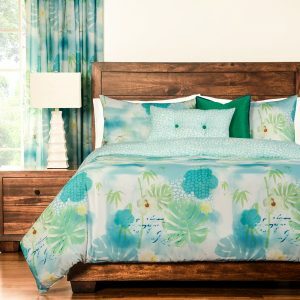 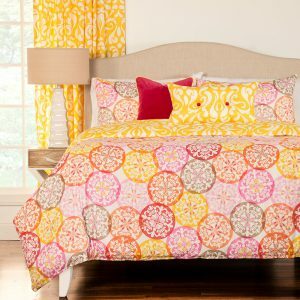 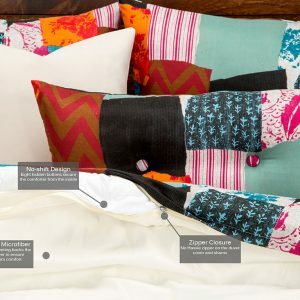 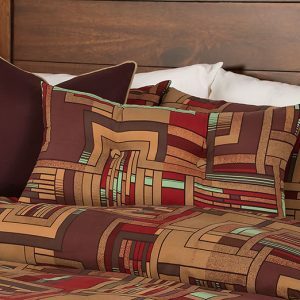 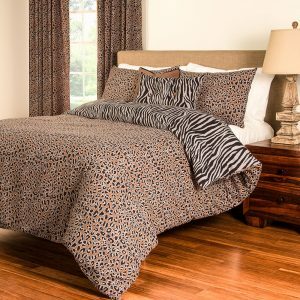 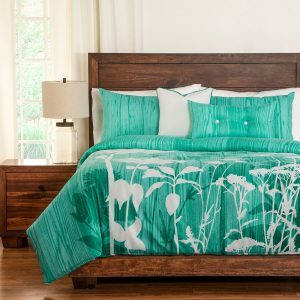 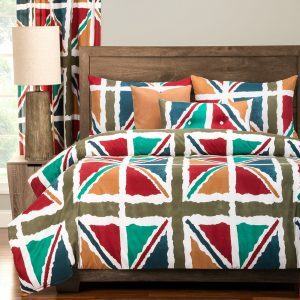 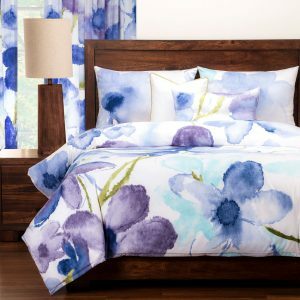 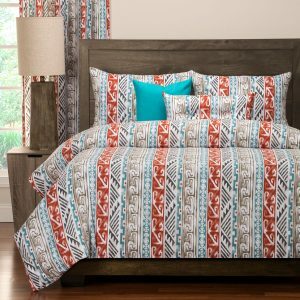 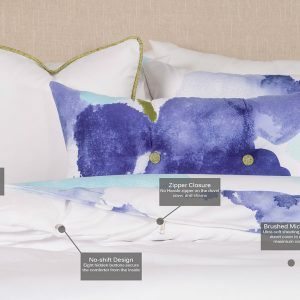 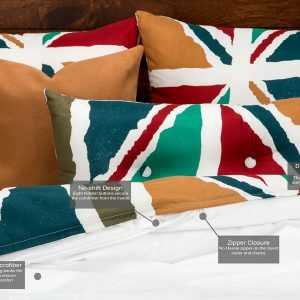 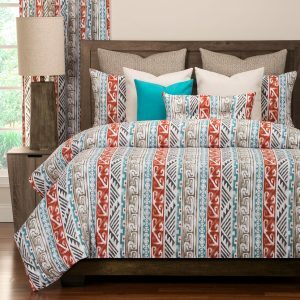 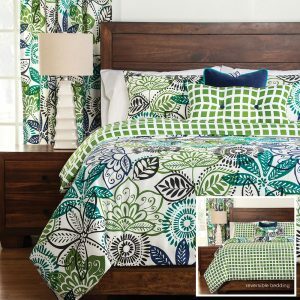 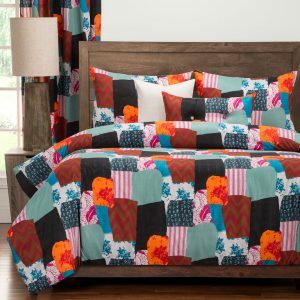 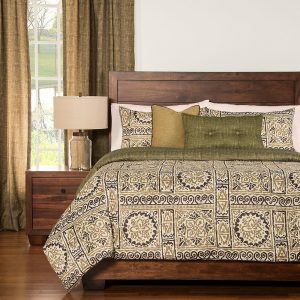 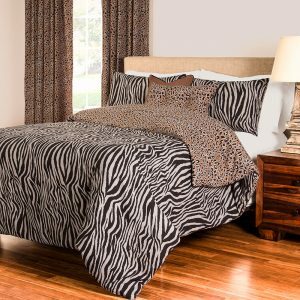 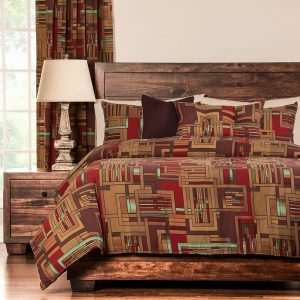 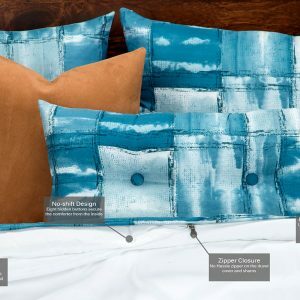 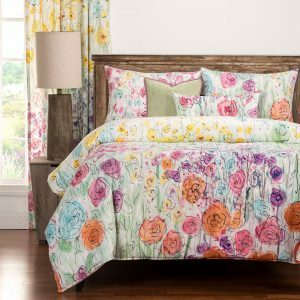 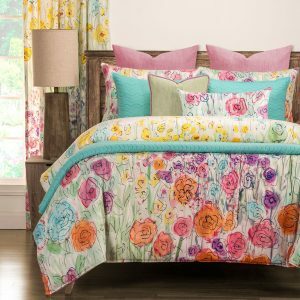 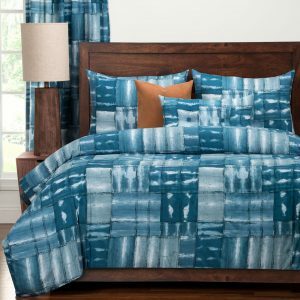 Many Sis Studio prints are reversible; just flip the bedding to change the look of your room. 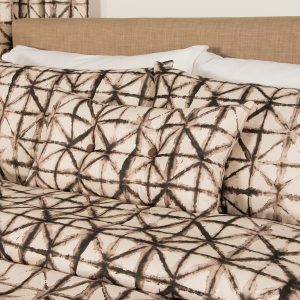 Sis Studio solids come in a variety of popular colors and fabrications, from 100% cotton, to linen looks and soft chenilles. 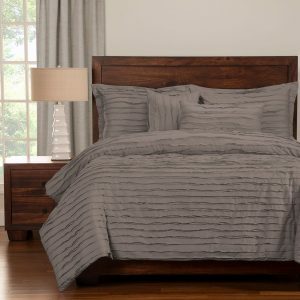 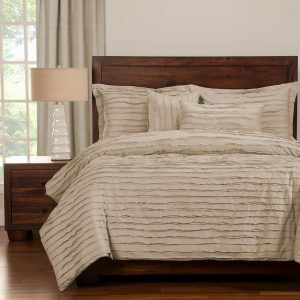 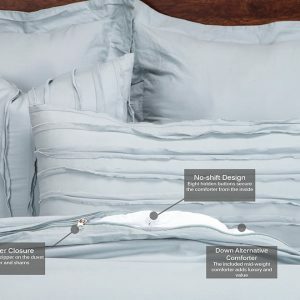 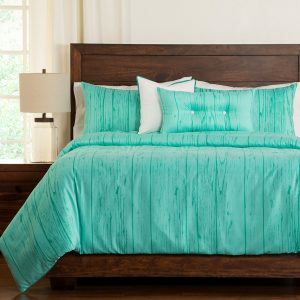 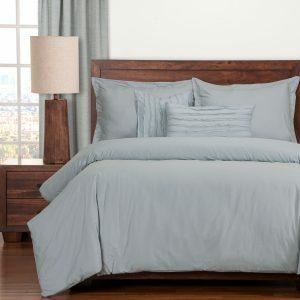 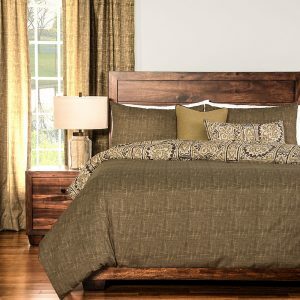 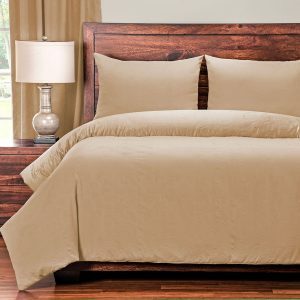 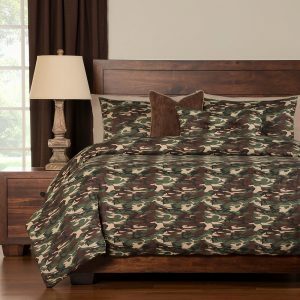 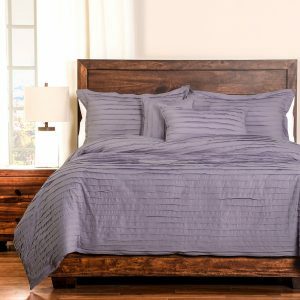 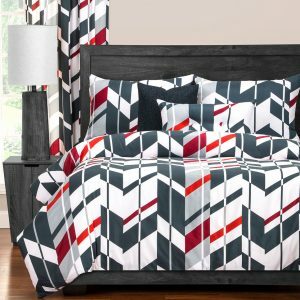 Monochromatic, clean and simple bedding that will complete any room.